MAKE A HOLOCAUST SURVIVOR’S DREAM COME TRUE! 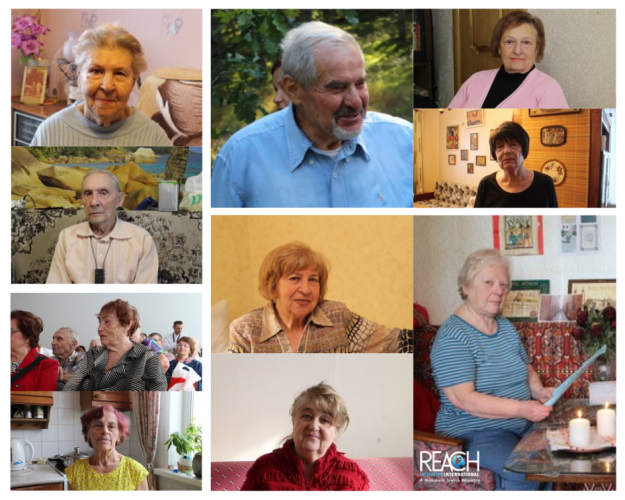 Many Holocaust Survivors living in Belarus dream of visiting their homeland, Eretz Yisrael (land of Israel), before they pass from this earth. The cost to sponsor a survivor for this trip is $1,800. Your gift of any amount will help make these people’s dreams come true. THANK YOU for helping make a survivor’s dream come true!